May 2018 called GDPR (General Data Protection Regulation). collect, store and handle your personal data. 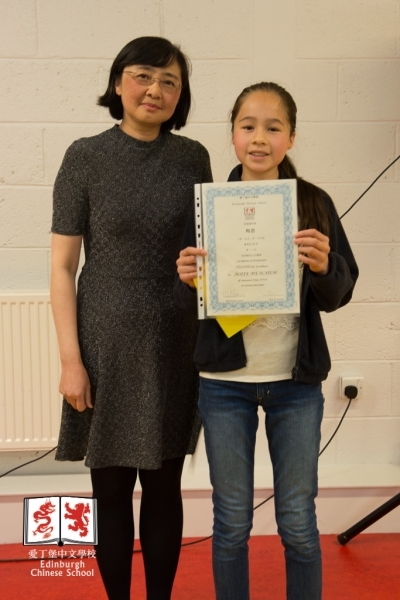 We want to give you the best possible experience withEdinburgh Chinese School. ​The data is used to contact you with important events, dates and emergencies. We collect your data from the enrolment form when you join the school. your photo on the school website for promotional use only. ​We do not share your data with any 3rd party groups. data we access, and updating your information. 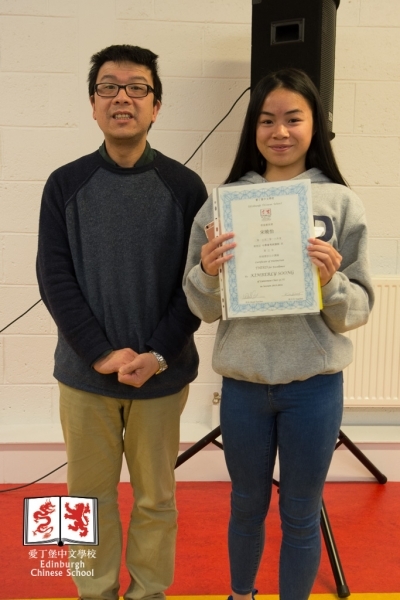 Edinburgh Chinese Dance and Cultural Group has decided to close there group due to low numbers of attendance. 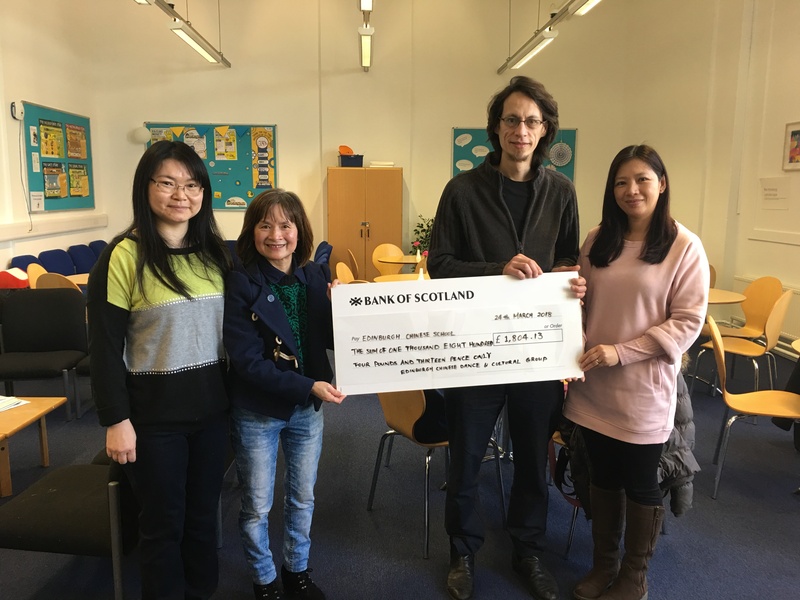 They had decided to donated the money to our school so we may continue helping our community to learn about Chinese Dance and Cultural. The school board will decide soon how to allocate the money to help the school grow. Due to adverse weather conditions, the decision has been made to close the Edinburgh Chinese School this Saturday 3 March 2018. We apologise for the disruption to study this may cause. We do however have to put the safety of pupils, parents and our staff, first at all times. Should you have any questions, please do reply to this email or contact the school at 07528 517635. Keep safe and warm in the snow. Periodically Police Scotland circulates security advice to different community groups during significant dates throughout the year for varying communities. During this year we have sent out security advice to the Muslim community around the Hajj period, the Jewish community around High Holy Days and the wider community around the festive holiday period. As such we are aware that February sees the Chinese community celebrate Chinese New Year and therefore would like you to share the following advice at a time when members of the community may be away from their homes or businesses for unusually extended periods of time. Please contact me if you any further questions. 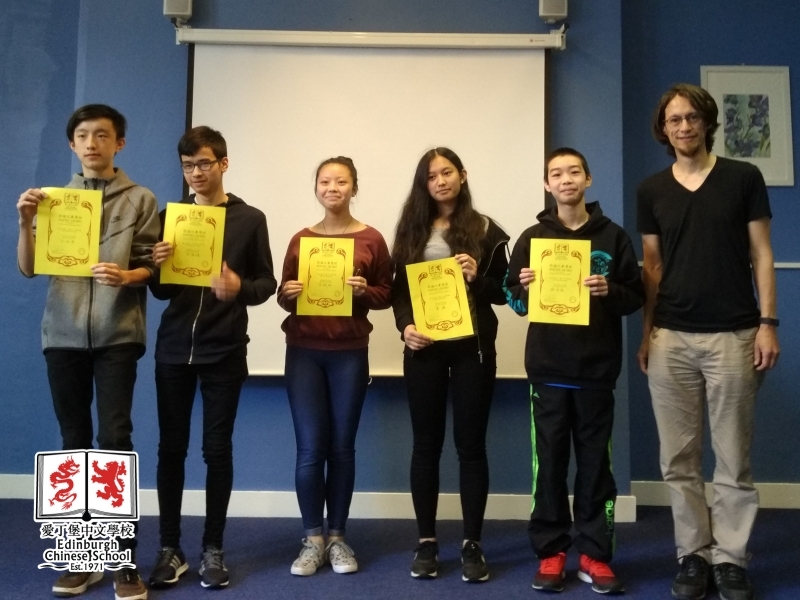 The school and The Edinburgh Chinese Dance and Cultural Youth Group, registered Charity no.SC023607, organise some interest classes in order to strengthen our students’ interest and the knowledge of Chinese Culture. Time is provisionally arranged for 30 minutes. There are options of the Cantonese or Mandarin classes that we can promote the both languages. Parents are most welcome to participate in with your child as a family activity. Small fee will be charged for the running cost. Limited stock of various subjects of Used Exam Past papers are sold at low price. If anyone would like to buy or donate your unwanted past papers, please go to staff room. 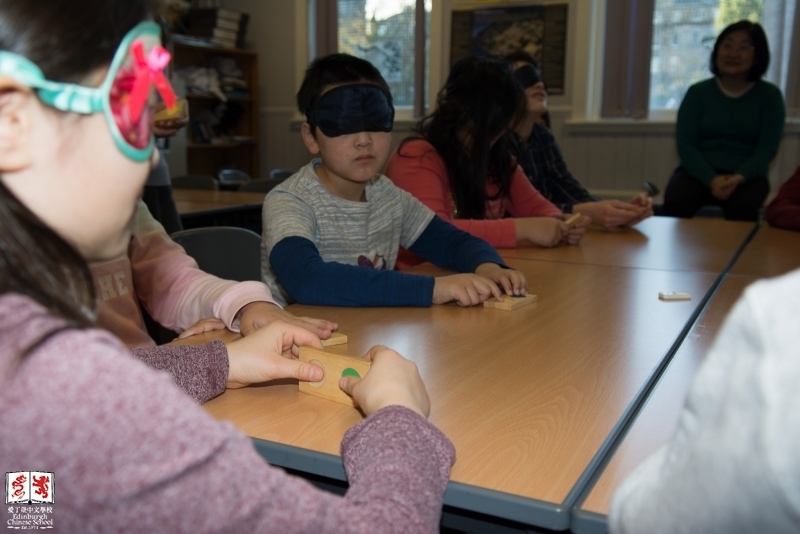 We are working with Royal National Institute of Blind People (RNIB) to organise this activity. 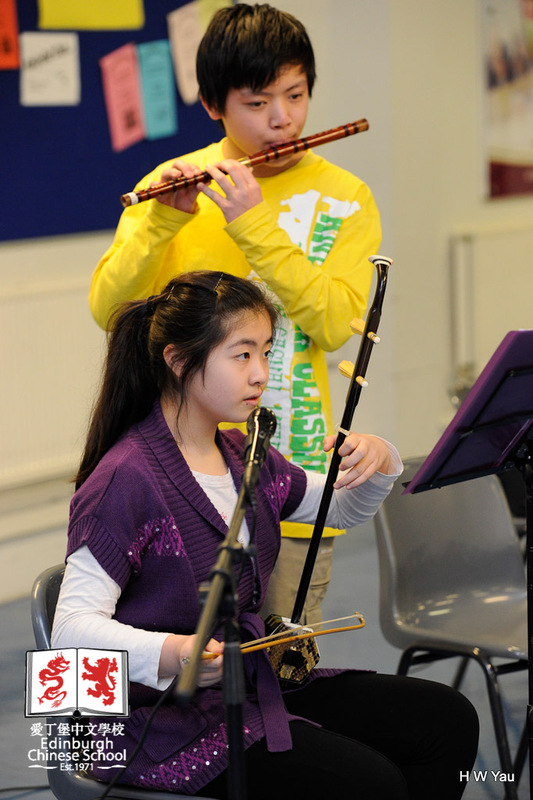 Students from aged 5 to 14 will be taken part in. It will be a good opportunity to know the importance of our eyes protection in this digital world. Thank you very much for your participation and support in advance! Welcome to the new academic year 2016/17! Hope you all have enjoyed the summer! 2. Please bring prepare the stationaries that you need to use before class. 3. Break Time: students will remain in the classrooms and supervised by teaches. 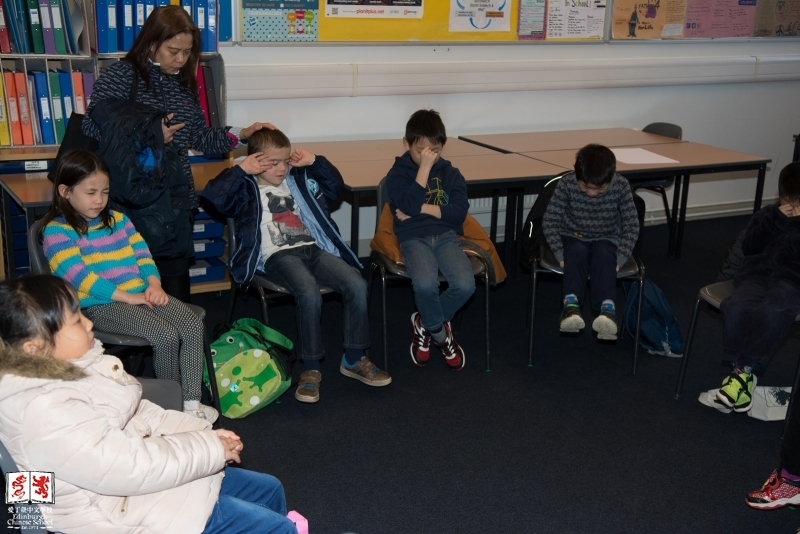 We encourage them to socialise by chatting to classmates or teachers in Chinese. Please do not eat in the classrooms and keep the classrooms tidy before leaving. Running and screaming are prohibited inside the school premises. 4. The school has no obligation to provide facilities for parents who remain in the school during school hours. However, we would like to share our staff room with parents. But please DO NOT leave young children without supervision. 5. We are arranging the Chinese cultural interest classes before school hours. Please visit the school website regularly for any updates and new trends. Thank you very much for your continuous support and assistance. A suggestion box is located in the staff room and your valued comments are very welcome. Alternatively, you can contact us by above information. 1. Reminder: those still have not enrolled for the 2016/17 to register today; otherwise an additional administration fee of £5 for each applicant will be imposed. After 18th June, enrolment can only be done by post to our P O Box address as above until 10th September. Please download the enrolment form. 2. The Summer Break starts from 25th June to 10th September. 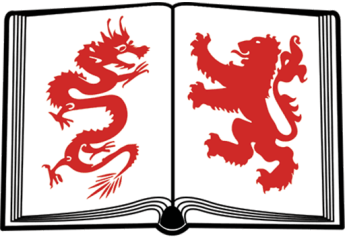 Please log on to our school website www.edinburghchineseschool.co.uk for any updates. Any enquiries, email to edinburghchineseschool@gmail.com or contact Mrs Sue Song on 07528517635 and we will try our utmost to respond to you. 3. 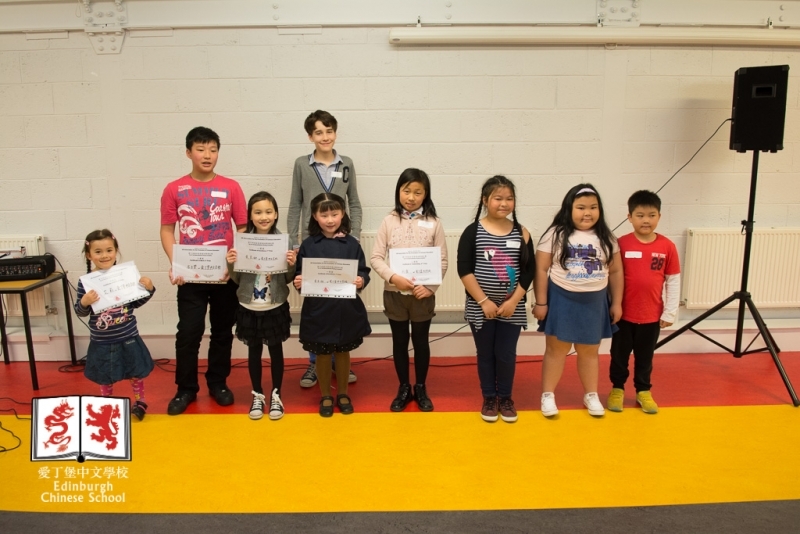 Congratulations to those students on their great achievement of the 14th UKAPCE Reading competition and the 16th Global Chinese Youth Writing Contest. We are very proud of them. 4. We will organise some interest classes in new school year. Details will be published on school notice in due course. We would like to extend our heartfelt gratitude for your support, contribution and cooperation! Wish you a wonderful Summer Holiday and look forward to seeing you next term!